Is There a Link Between Back Pain and Neuropathy? Back pain is often accompanied by other symptoms. 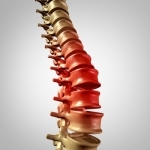 If you visit a spine center near Miami, be sure to tell the orthopedic doctor about all of your symptoms, even if they do not appear to be related to your back pain. For example, many people with back pain suffer from shooting pains in other areas of the body, along with feelings of numbness, tingling, or weakness. This could be a sign of neuropathy. 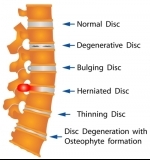 Back pain is often treatable with a combination of medications and physical therapy. Before residents of Miami consider having back surgery, a doctor at the spine institute is likely to recommend physical therapy and other conservative treatment options.